The company is a prominent Density Basket Manufacturer and Supplier in India. The Density Basket, offered by us, is designed as per IS: 2386 (Part III). 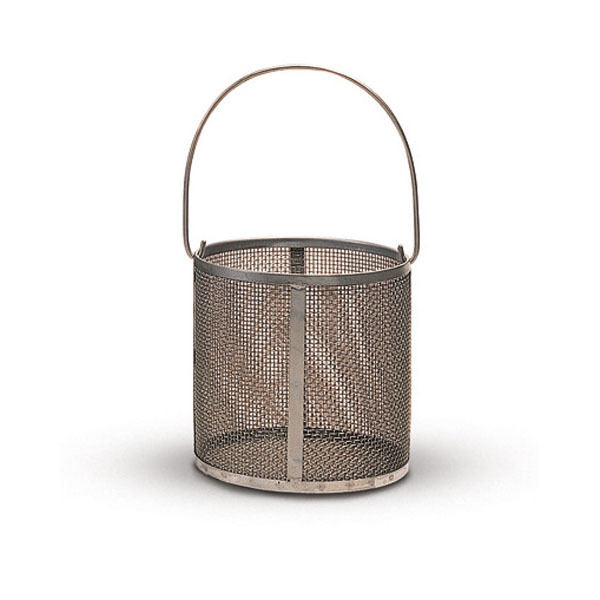 The Density Basket is ruggedly constructed from galvanized wire mesh, approximately 20 cm dia. x 20 cm height.